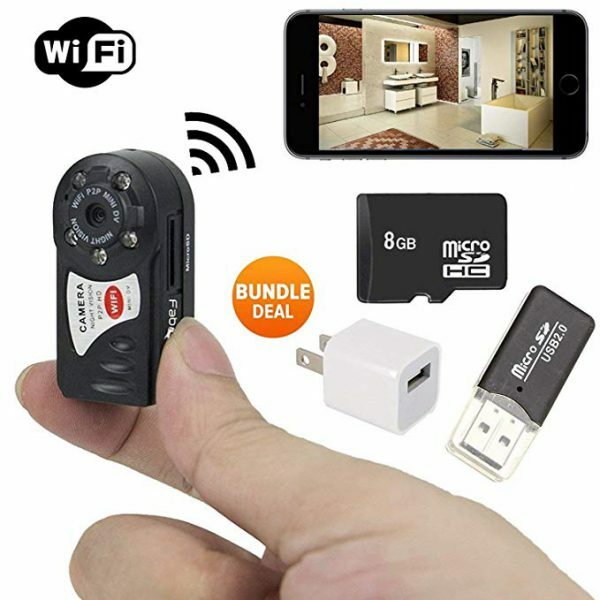 Wi-Fi function – The user can operate/ review via Android/IOS device, multiple video recording formats- 1080P 720P WVGA, multiple photo shooting modes: Single shot, Snapper, Time-lapse.  Aesthetics – Mini appearance, diversified colours available. Support – vehicle mounted recording, support HDMI HD output and USB-AV video output, support storage cards up to 32GB maximum. 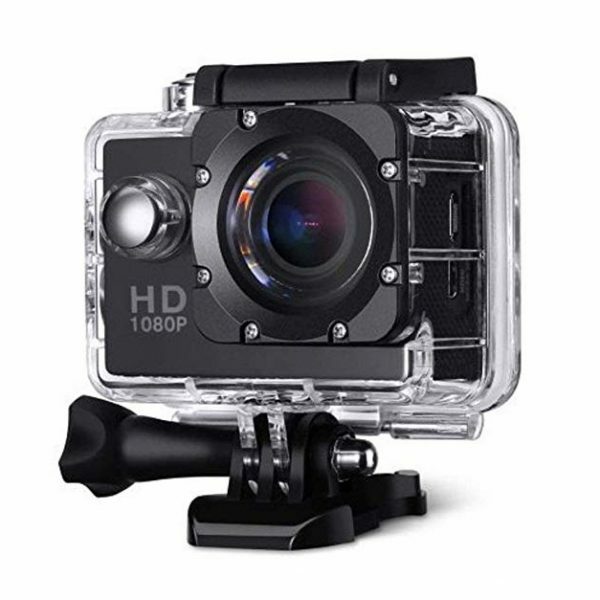 This waterproof sports Action camera with remote control is high-definition digital motion video recording device designed to meet your sporting needs. 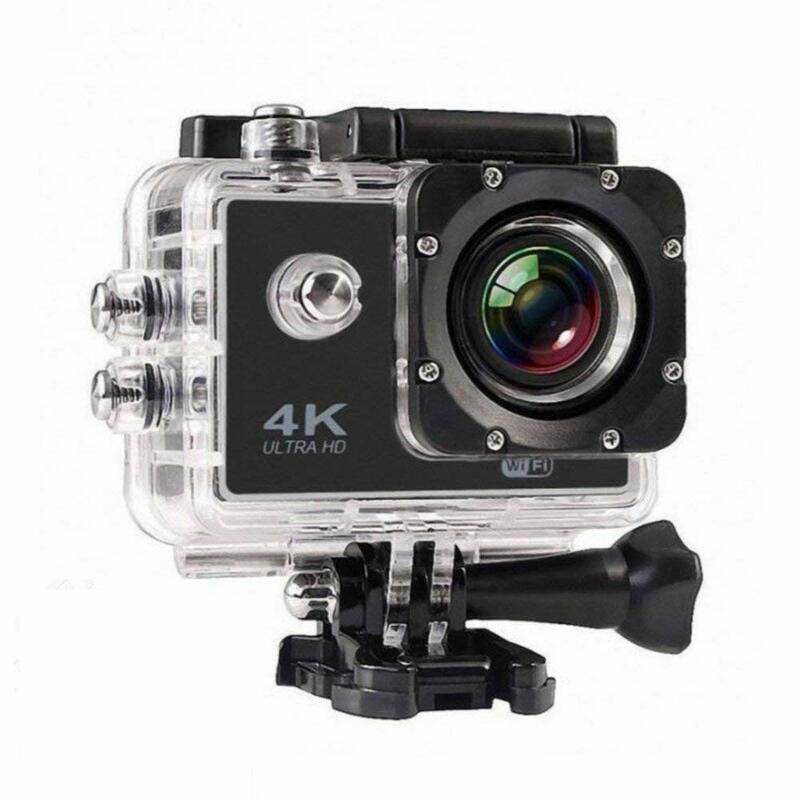 It has a variety of industry-leading features including digital video recording, photo shooting, audio recording, video display and detachable battery, which makes it perfect for vehicle data recording, photo shooting, outdoor sports, home security, deep-water probing, etc. This is the the most cost-effective 4K action cam in market.